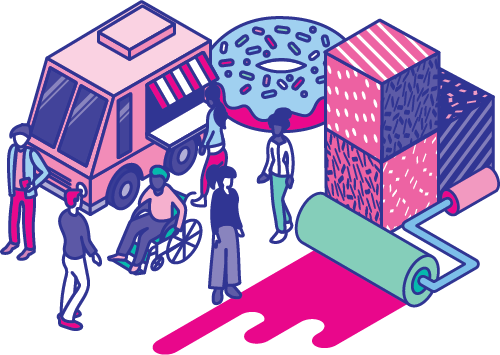 A LANEWAY REVIVAL YOU WON'T WANT TO MISS. Rediscover a hidden pocket of our city. Lost Lanes combines urban-funk murals, open fires, mulled wine, hot chocolate, soulful sounds and hearty street food to warm your belly. Do winter in reverse. 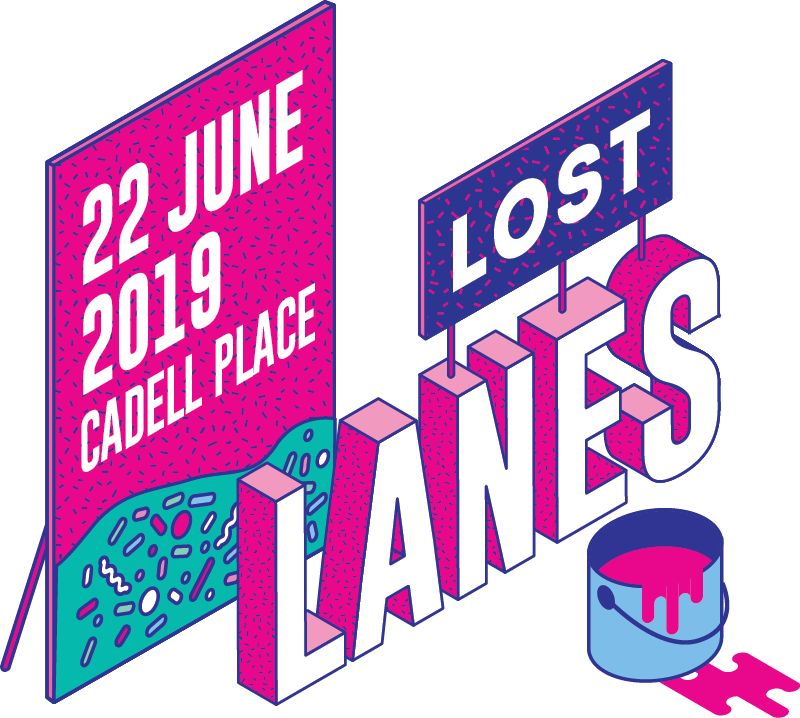 Rug up, head out and enjoy arts, eats and beats right here at Lost Lanes.